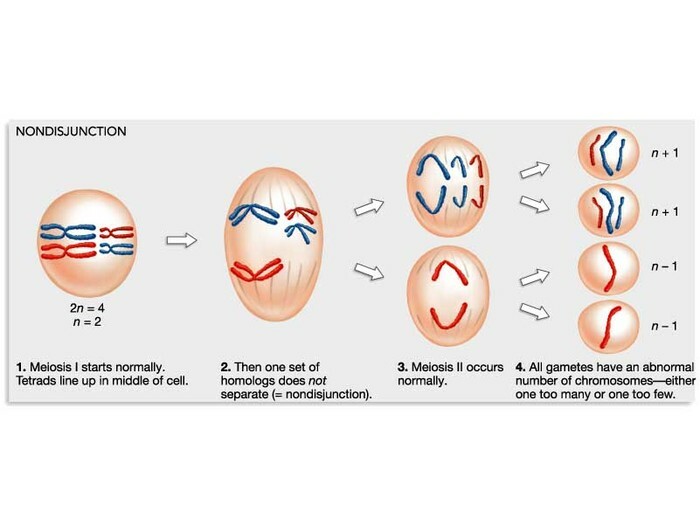 In the process of mitosis, the replicated genetic material in a parent cell is equally split between two daughter cells. A cell cycle is, when a cell is in the process to divide itself, in order to make an exact duplicate cell of itself. 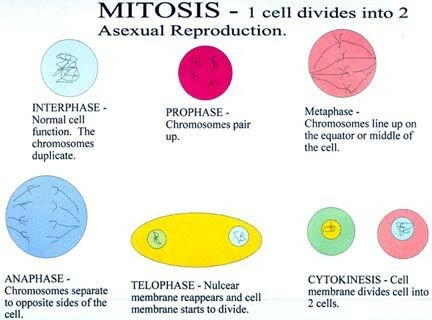 Meiosis allows organisms to reproduce sexually and is when daughter cells are produced and only contains half the chromosomes that the parent cell has.